are tensioned fabric structures, supported by a central pole and ground up tension. Easily transportable, they take only two people less than 30 minutes to put up. 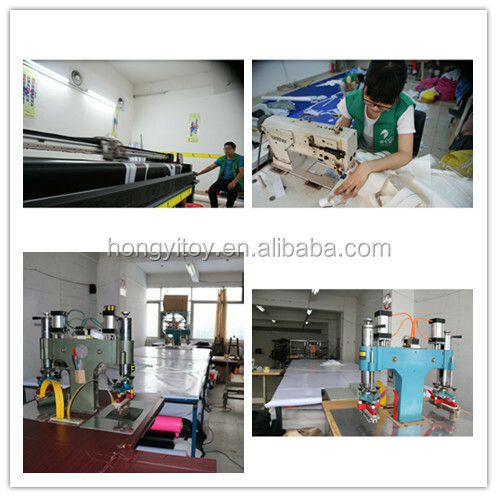 printing, dye sublimation and silk printing service. 6. 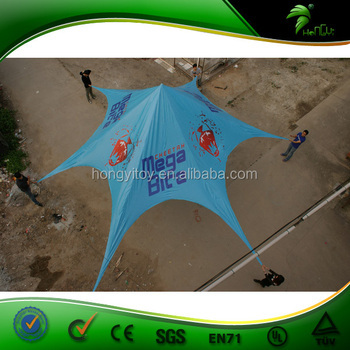 Wide use: outdoor promotion, mini concert, sweety wedding ceremony. weproduction high quality products , also save a lot of cost and time .The printing ink we use are all enjoying high quality and oringinal imported ,with a lasting and vivid color. our products enjoying various standard , so the quality is absolu guaranteed. 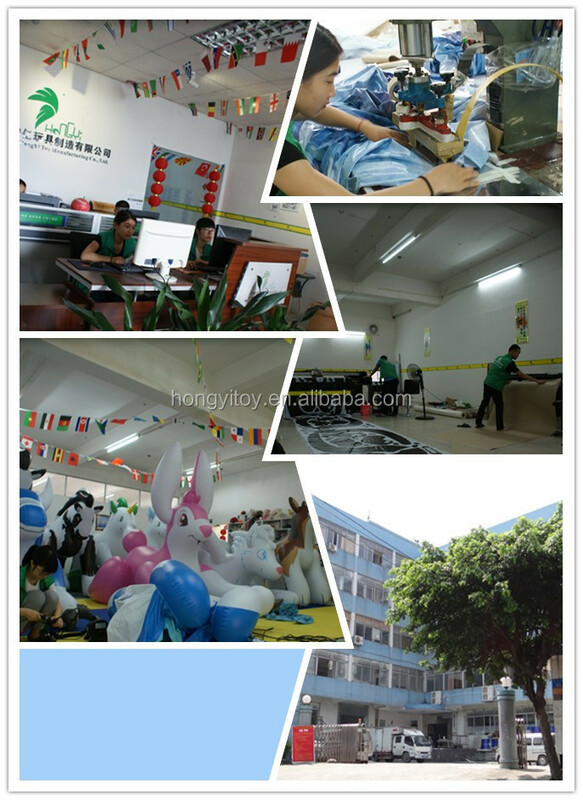 If you like our products ,cantct to me , tell us the the size and other details ,we will make a accurate quoation to you , the trade process will be more quick .